Every now and then, a band comes along that not only look and act like they are in the wrong genre but they are so fun and entertaining that you just can’t help but get up and dance. 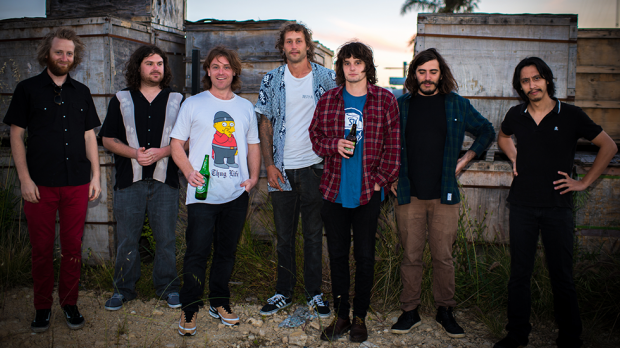 The particular band in question is King of the Travellers and their new song, Señor Oxido does just that. If you were to ask someone to describe their style, you would probably get many different answers but a punk-troubadour, pirate-polka band would probably be the closest. Their latest offering is part catchy ditty, part sea-chanty, part polka that are mixed together in a way that makes you want to dance the Russian Barynya. If that sounds confusing to you, that’s because it is. But it’s also one big beautiful mess that just works and leaves you wanting more. Get down to a live show of theirs because it’s all even better when witnessed in person.